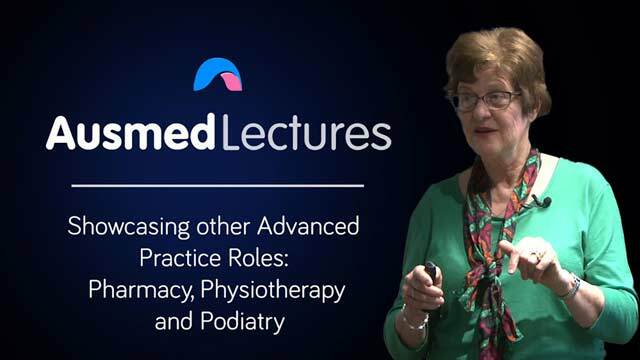 Learn more about some of the alternative career paths you can take in advanced practice with this session by pharmacist Dr Jenny Gowan. Discover where further training could take you! interesting but not anything i intend to pursue in the near future.